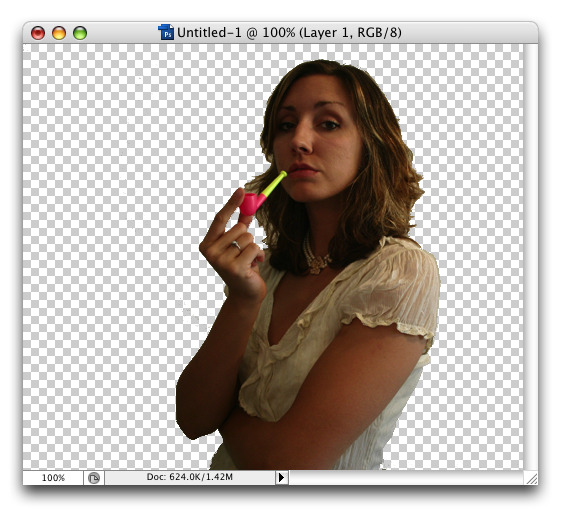 I have imported an image from Google to photoshop. When Iam trying to cut the background of that picture export it as png to Unity it stil shows the background/ white background (or something else thats not right). So how do u import an edited image that has those black and white squares (see random image) to Unity. Thank in advance! yes it worked thx man! create a 2d->Image object or for something in 3d... make empty game object, then add component SpriteRenderer, and drag your sprite or material onto that. You can move / rotate / scale sprite renderer objects around as you please in 3d space.